Days: Thursday. Event Types: Author Signings. Sectors: Illustrator. Subjects: Young Adult. 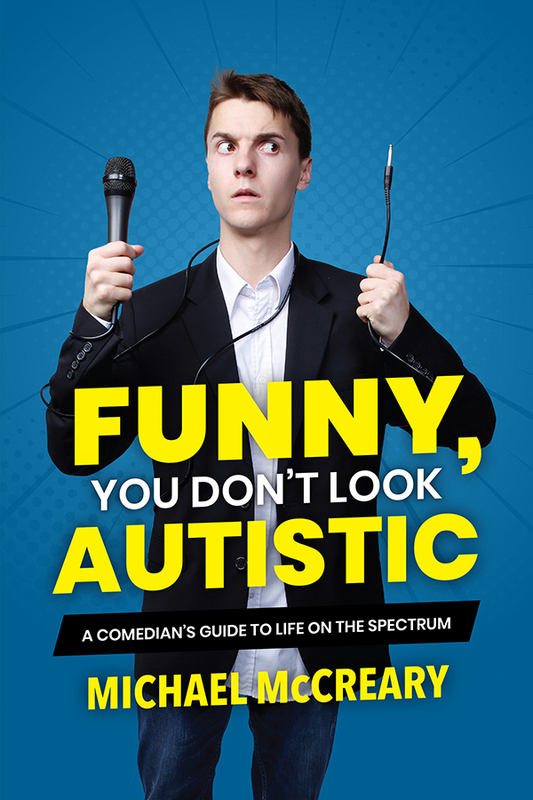 Michael McCreary , illustrator of Funny, You Don’t Look Autistic: A Comedian’s Guide to Life on the Spectrum, will be signing in the Ontario Book Publishers Pavilion on Thursday at 10:40 AM. This unique and hilarious #OwnVoices memoir breaks down what it’s like to live with autism for readers on and off the spectrum. Candid scenes from McCreary’s life are broken up with funny visuals and factual asides. An invaluable and compelling read for young readers.